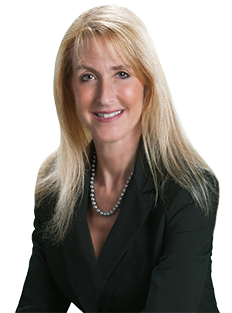 Suzanne E. Williams is a leading South Florida marital and family lawyer. Ms. Williams has been representing and serving clients in and around South Florida since 1996. 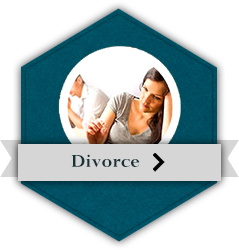 Ms. Williams has dedicated her practice to all types of divorce, family and marital law issues, and is a legal expert in these areas. Ms. Williams also handles Domestic Partnership Agreements, Pet Trusts, and Wills. At the Law Offices of Suzanne E. Williams, we are committed to providing the best possible legal representation to people dealing with Florida family law concerns. 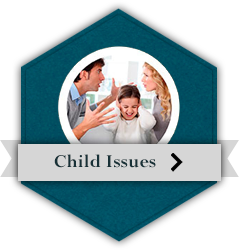 At the Law Offices of Suzanne E. Williams, we handle the full range of family law matters. 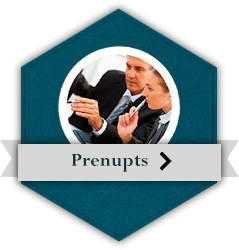 Some of the matters we handle include drafting and negotiating prenuptial and postnuptial agreements, providing courtroom assistance during divorce proceedings, modifications, and child custody proceedings. We also handle name changes, paternity, relocation, guardianship/dependency cases, domestic violence, domestic partnership agreements, wills and pet trusts. In all cases, we take an approach that is both aggressive, yet compassionate. 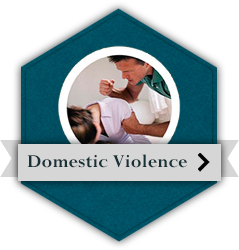 We understand that family law issues and marital conflict can be emotionally exhausting and require delicate handling. We will do our best to resolve and address your legal needs in a manner that avoids the stress and expense of a courtroom. If a trial becomes inevitable, we will aggressively represent you and provide you with our many years of experience in the courtroom and protect you and your rights. At the Law Offices of Suzanne E. Williams, we provide you with experienced and aggressive, yet compassionate representation, with the personal attention and focus on marital and family issues that you need. South Florida family law attorney Suzanne E. Williams' years of experience in dealing with the court system and the various issues of family law, allow us to provide you with aggressive, yet compassionate legal representation from an experienced South Florida attorney. Our office is in Fort Lauderdale, Florida but we service clients throughout the entire State of Florida, including, but not limited to, Miami-Dade, Monroe, Broward, and Palm Beach Counties. To schedule a consultation to discuss your family or marital law concerns, contact us at (954) 765-1200.